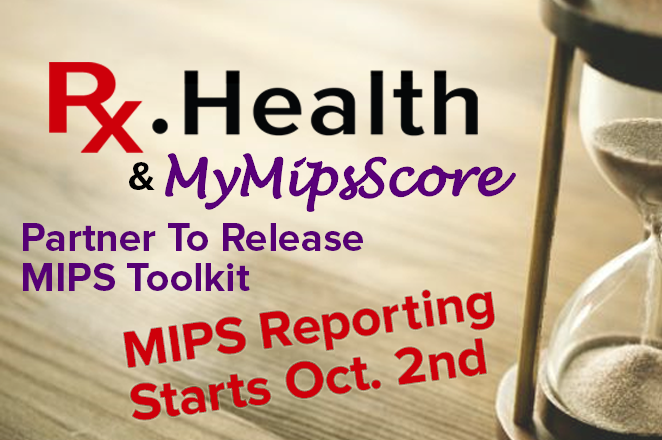 In advance of the pending October 2 MIPS reporting deadline, Rx.Health has entered into a strategic partnership with MyMipsScore in order to deliver next-generation quality improvement solutions for health systems and specialty providers to excel under value-based reimbursement models. The combined offering now enables organizations to analyze all 271 quality measures and compare them across all benchmarks in real time. MyMipsScore also includes ACI and IA performance scores to calculate your Composite Performance Score (CPS), which is commonly known as MIPS Score. Read the full press release here. While most practitioners are focused on avoiding the penalty, they are not aware of the potential bonus they can earn under MIPS. This bonus can be realized, and penalties can be avoided, by engaging the Digital Medicine toolkit provided through the RxUniverse platform. 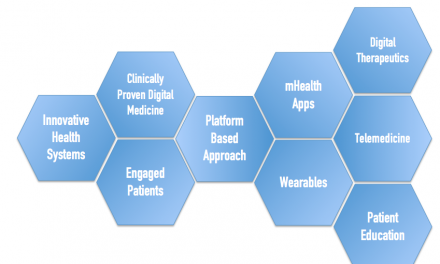 The platform can be utilized to automate quality activities such as those that (1) gather patient experience data to improve practices, (2) provide online scheduling, and (3) support appointment reminders and transitions of care. Coupled with the analytics provided by the MIPS Score Simulator, the joint offering by MyMipsScore and Rx.Health provides a single solution for practitioners to capitalize on providing high-quality care to patients. 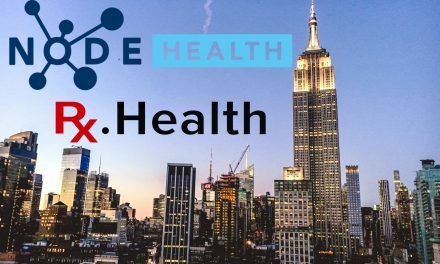 Rx.Health will highlight this exciting partnership at the upcoming Health 2.0 conference in California starting on October 1. At the conference, Rx.Health co-founder Dr. Ashish Atreja will participate in a panel discussion with other leaders from the Nation’s top hospitals discuss the transformative power of innovation within health systems. Dr. Atreja himself is a leading authority on value-based transformation through digital tools, having recently authored a comprehensive article in the Summer 2017 edition of the Healthcare Financial Management Association magazine.